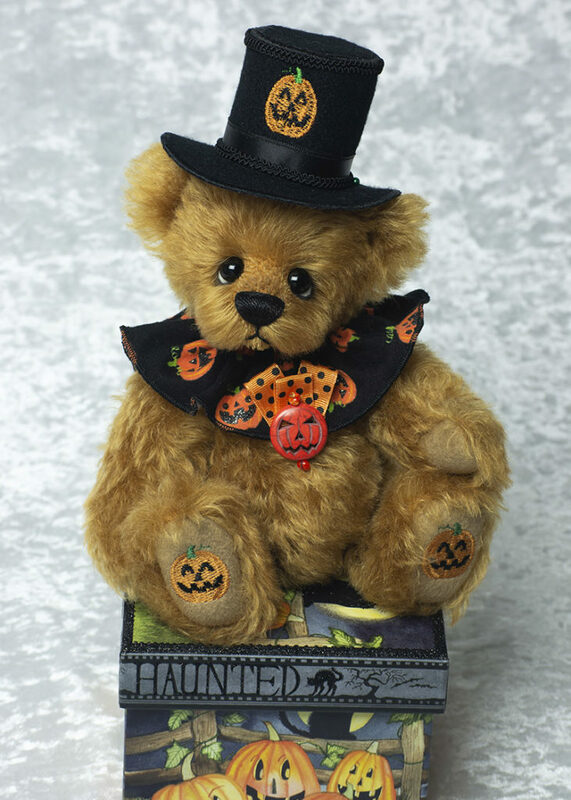 The Pumpkin Parade Online Teddy Bear Show starts this Friday at 12:00 Noon Est. There will be hundreds of bears to choose from by many talented artists from around the world. I am working on some Witches and Fall related bears. I hope you get a chance to visit the show and find a sweet bear to adopt.